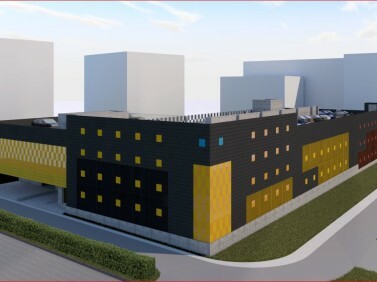 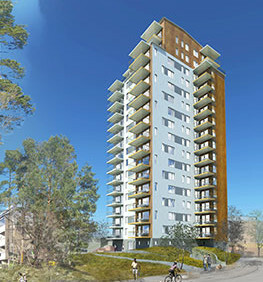 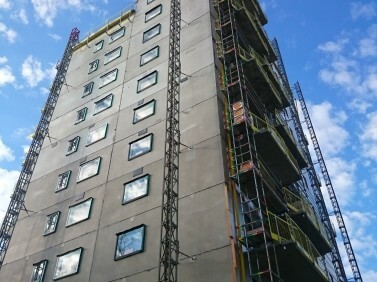 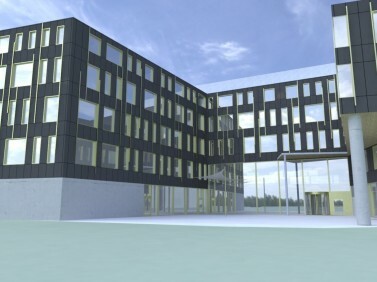 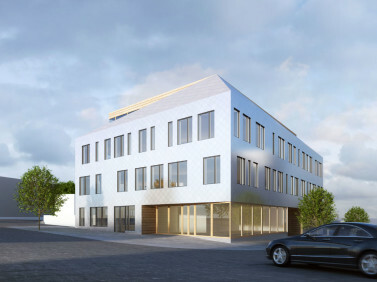 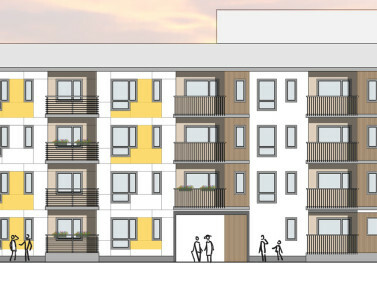 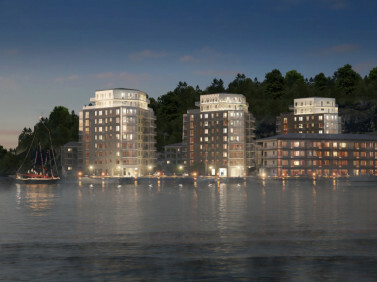 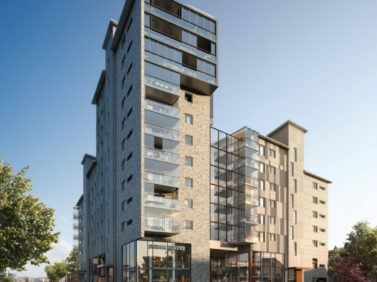 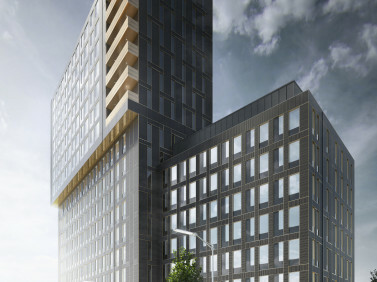 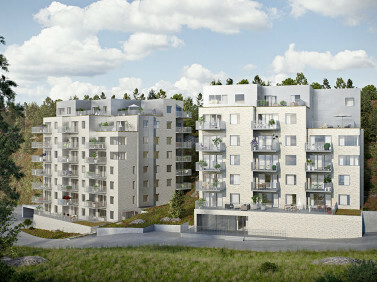 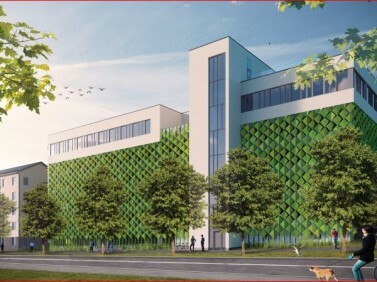 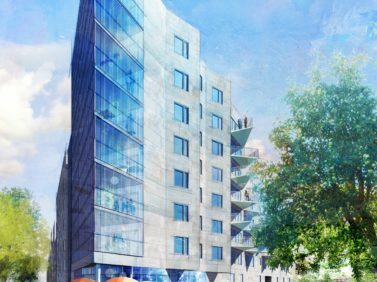 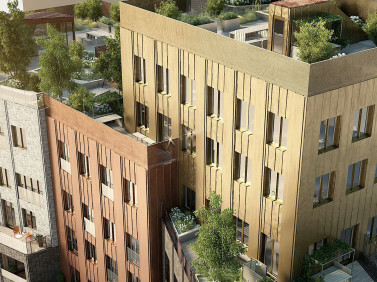 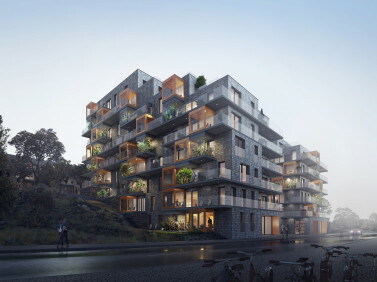 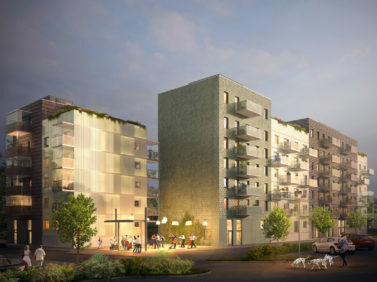 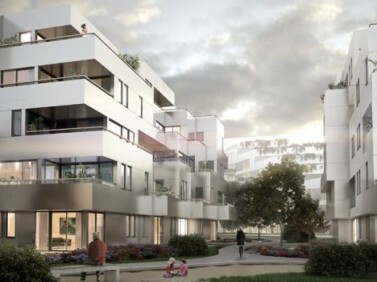 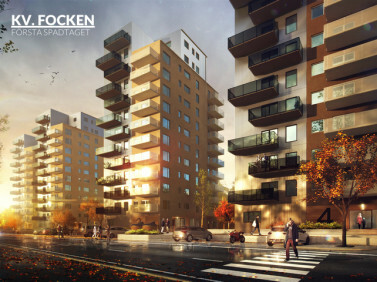 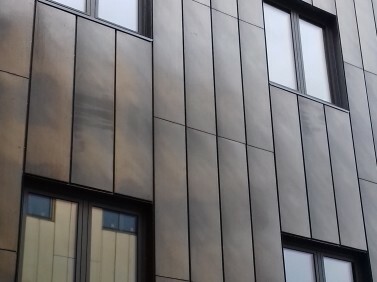 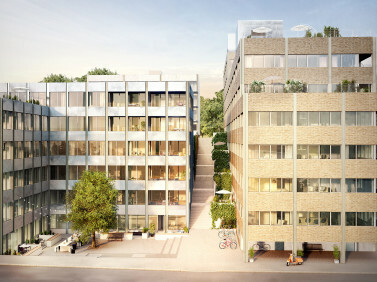 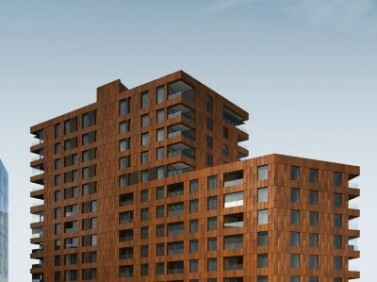 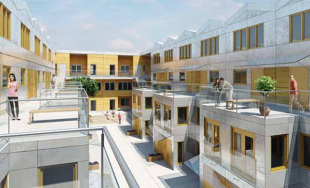 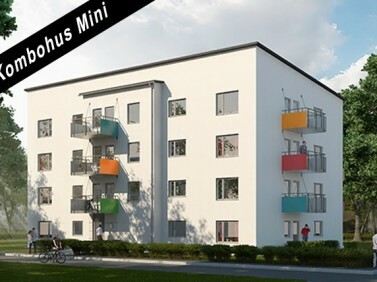 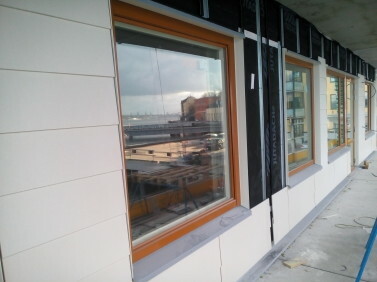 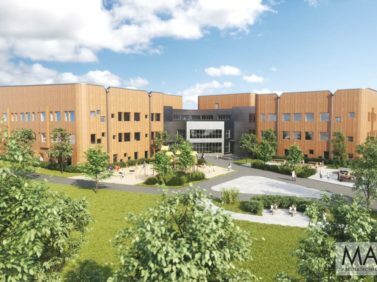 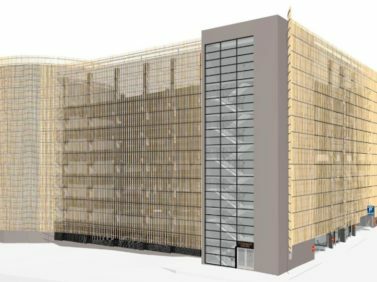 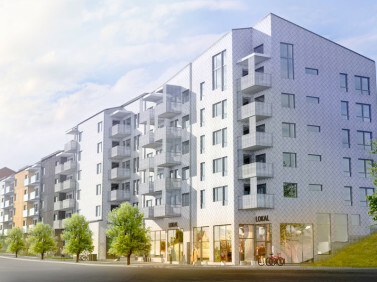 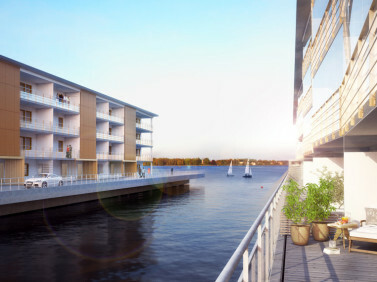 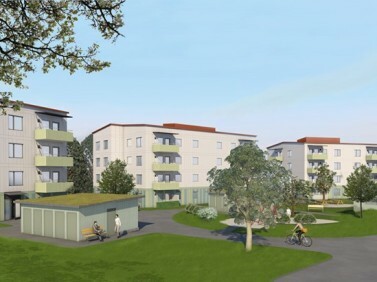 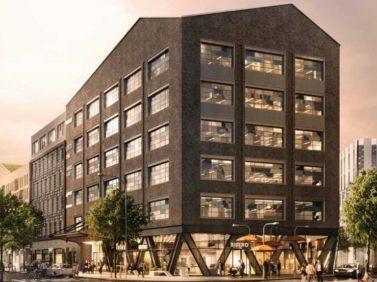 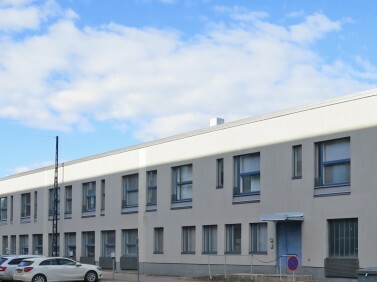 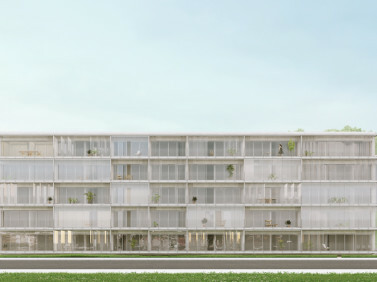 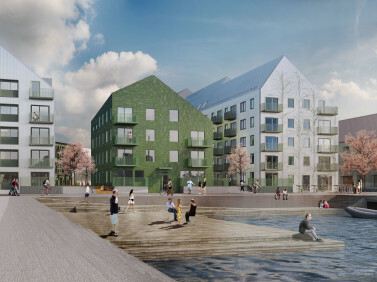 Three L Technologies has made agreement with the general contractor Nybergs Entreprenad AB on the facade cladding of the project VISBY STRANDGÄRDET. 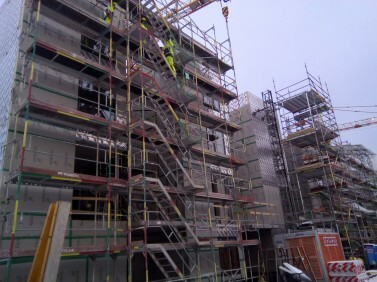 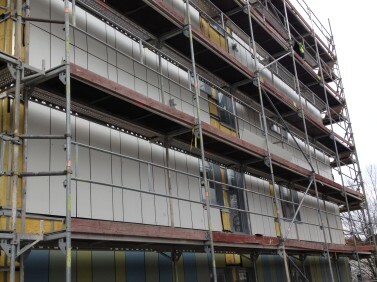 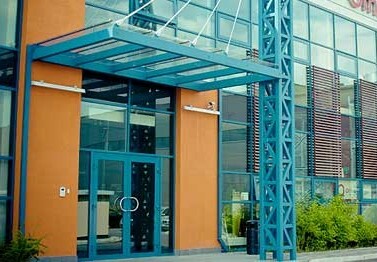 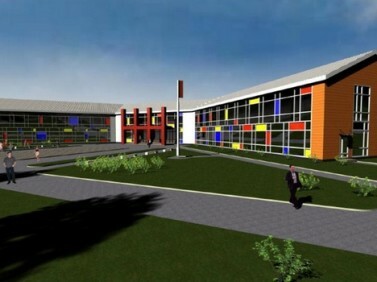 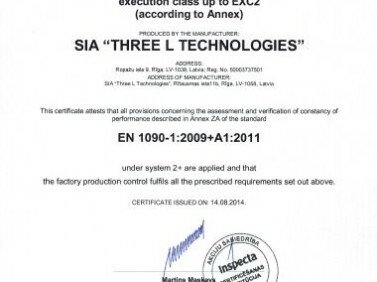 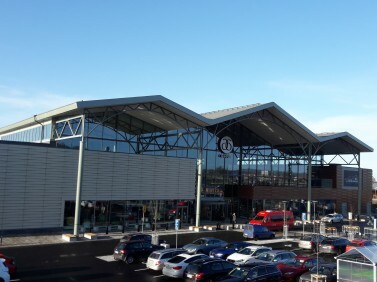 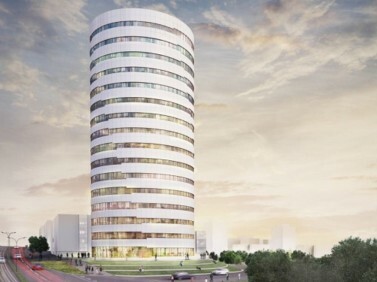 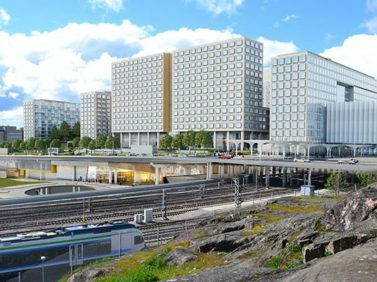 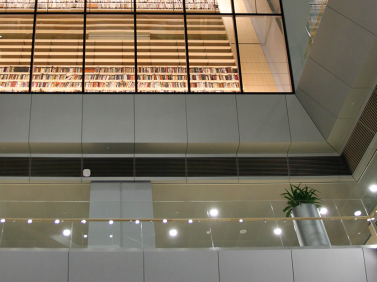 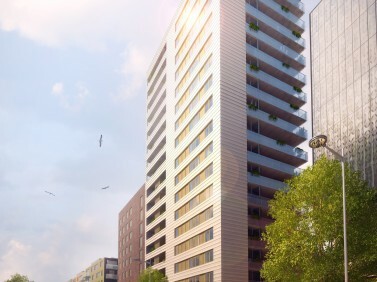 It includes the design, production and installation of facade cladding of total area 1000 m2. 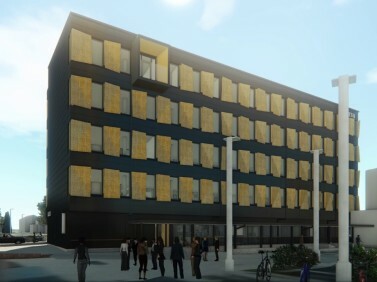 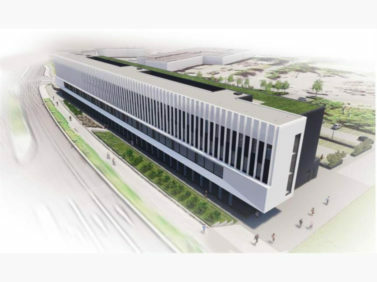 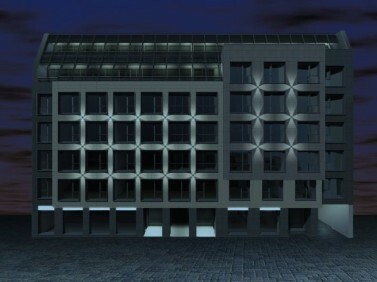 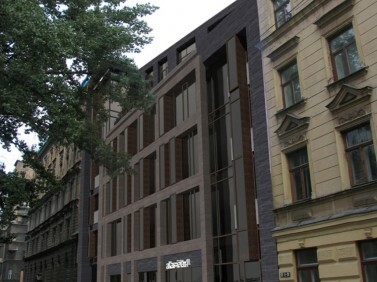 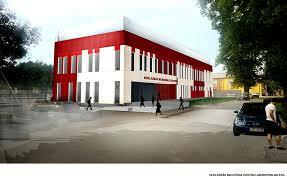 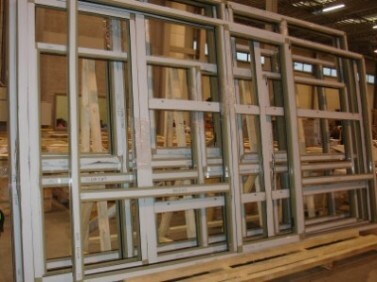 The facade will be cladded by fiber cement Equitone Tectiva Graphite. 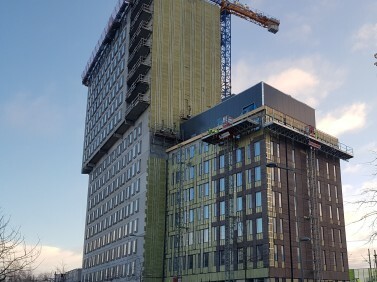 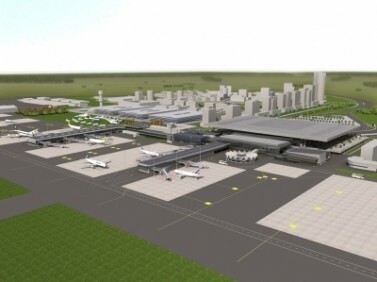 Installation is planned in two stages – October 2016, March 2017. 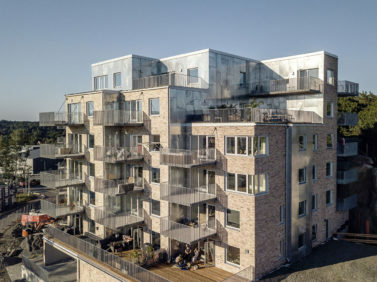 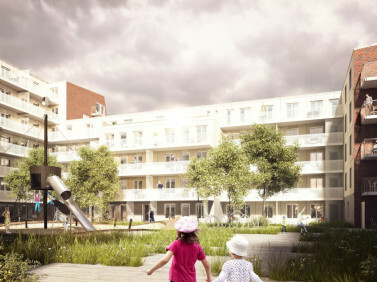 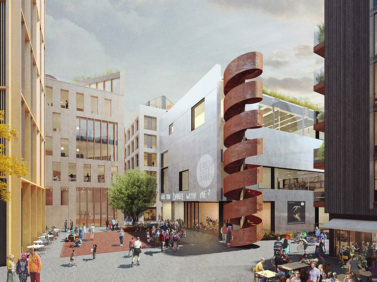 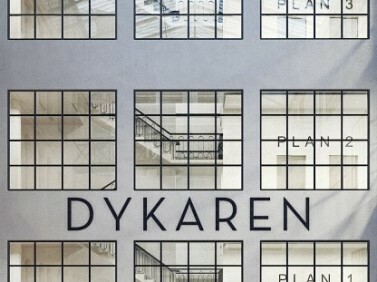 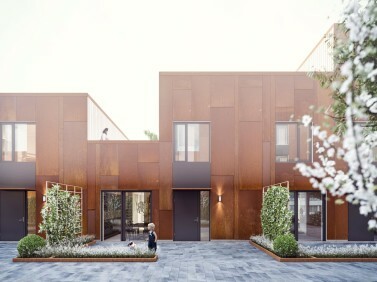 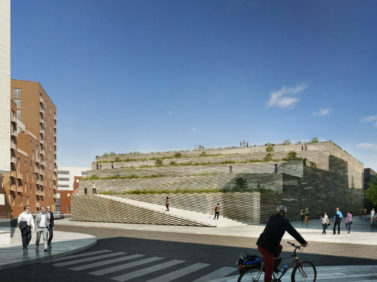 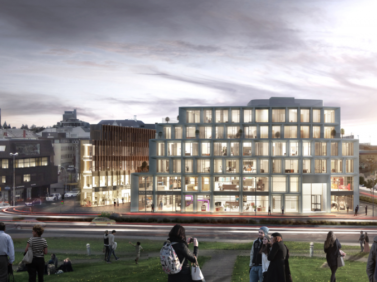 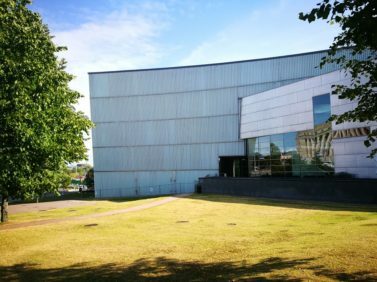 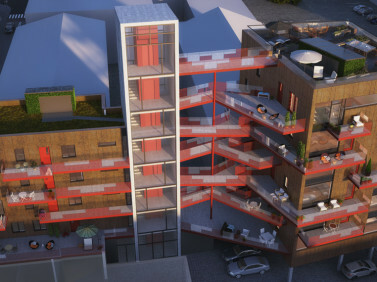 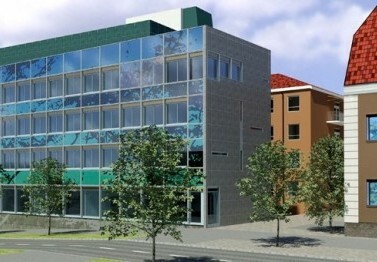 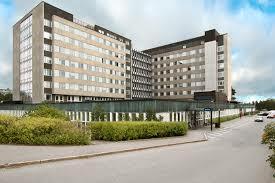 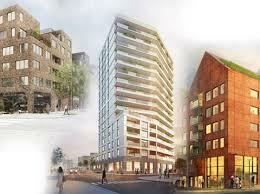 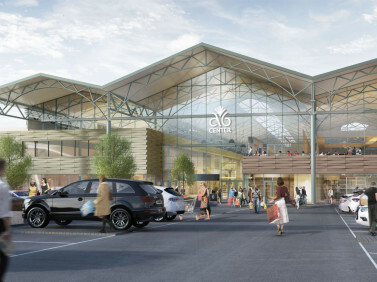 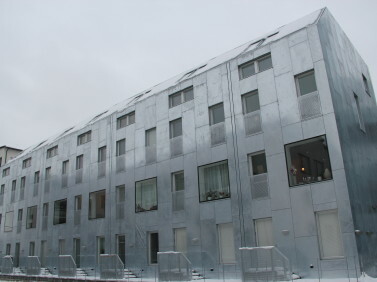 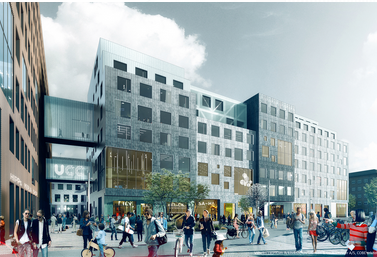 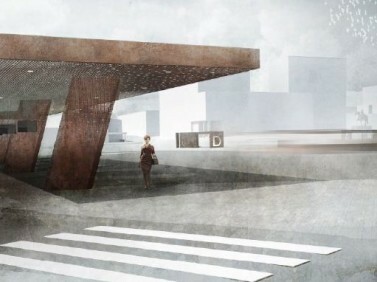 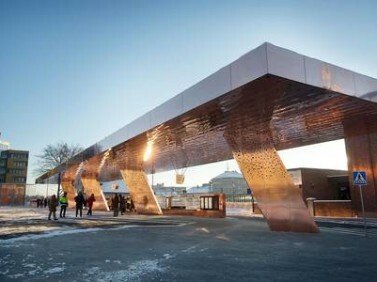 The project's architect is AQ Arkitekter. 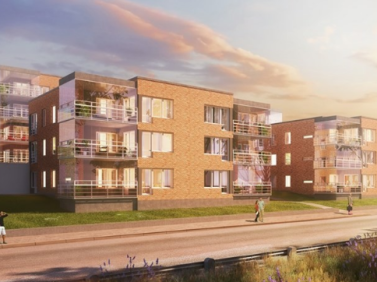 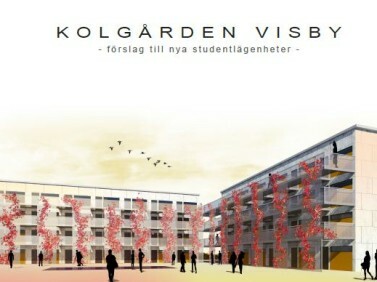 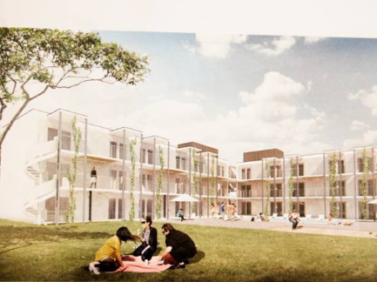 Visby Strandgrdet is a brand new residential area, emerging in north of Visby and situated nearby city and sea. 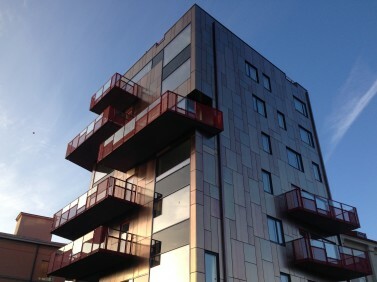 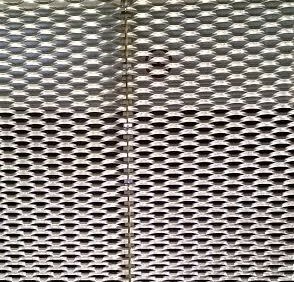 Anodized aluminum Z profiles facade cladding of car parking Ebbepark in Linköping,Sweden.